5 (quote) Maybe you should demand your money back. Announcement from Kayant: LineageOS? Lineage!!! Regarding installation, we recommend that users wipe when switching to LineageOS, and reinstall their gapps. However, we recognize that this can be time consuming, so we are offering an EXPERIMENTAL (read as, if it fails, you’ll have to wipe anyways) solution. Alongside the ‘weekly’ release for your supported device, we’ll provide an EXPERIMENTAL data migration build. This build will be watermarked with an ugly banner to ensure that you don’t permanently run this EXPERIMENTAL release, and upgrade to a normal weekly after. 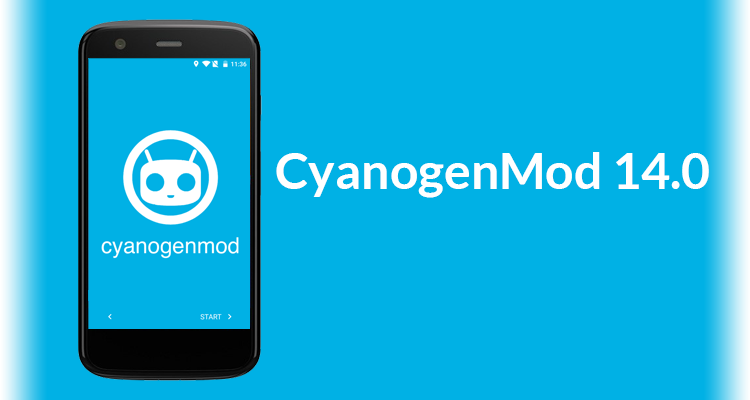 Install EXPERIMENTAL migration build on top of cm-13.0 or cm-14.1 build (don’t try to install LineageOS 13.0 on top of CM 14.1, that will not work). Given the EXPERIMENTAL nature of this process, we are going to remove this option in two months time. Replace the banner with that one, Kayant. I just wanted to tell my "way" of encrypting the device from 0. - Flash TWRP, flash Cyanogenmod (and GApps) and other zips if you would like to. - Reboot your Android to Bootloader. - In CM Recovery use the Factory Data Reset. - Wait then reboot to system. - Reboot to Bootloader then flash TWRP (or your Recovery of choise, if you would like to) and done. This will obviously delete the data. The phone doesn't ask for passcode/pattern? Change/re-enter your passcode/pattern then choose the ask for passcode on reboot. Hope this helps, encryption is a must for security and awesome if your device gets stolen, I hope I'm helping, thanks for the new thread! Want an easier way to do it? 1. Flash CM, gapps, whatever. Is there any way to see the changelog between versions? adb is not working here... I cant get the device to authorize my computer. Is there some workaround or fix?